It is gentle makeup remover that is suitable for sensitive skin. So make sure you keep your skin cleansed, refreshed and moisturised and your eyelashes are protected by using NIVEA 3-in-1 Care Cleansing Micellar Wipes. With the help of Micelles found in NIVEA Micellar Water, microscopic oil molecules draw and trap dirt, makeup and excess sebum to leave skin feeling cleansed, refreshed and moisturised. Vitamin E then works to respect the skin’s natural moisture balance, ensuring your skin feels wonderfully smooth. Availability: Online and offline as well. 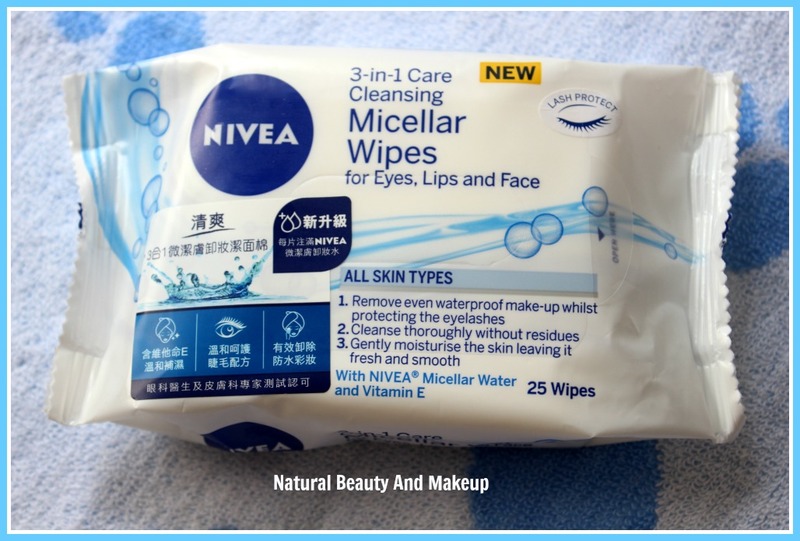 Infused with Vitamin E and caring NIVEA Micellar water, these wipes are kind of soft and smooth. The wipes have a sweet fragrance which is not at all bothersome, in fact, refreshing! We all use facial wipes either as a makeup remover or for simply cleansing the face soaked in sweat and dirt post a day’s activities. For the past few years, I have been using different types of facial wipes to serve my different purpose. 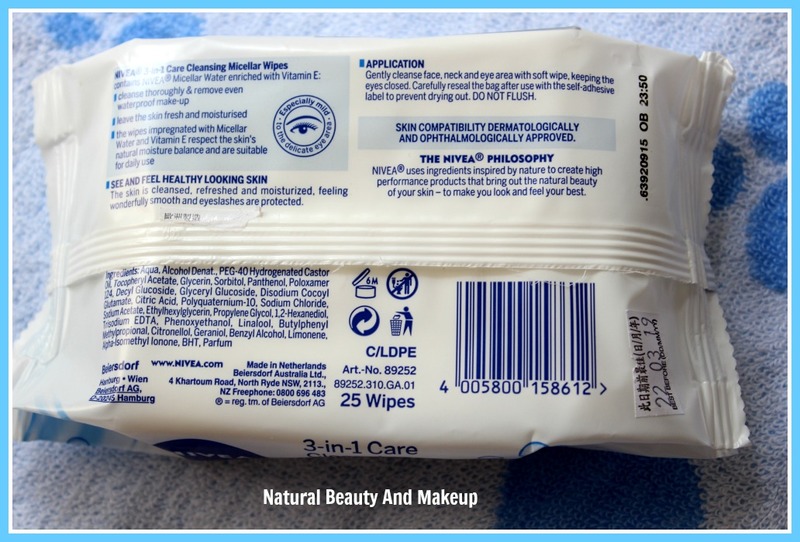 Most of us, especially travellers, rely on these wet wipes because they are lightweight, compact and easy to use. But when you get all these features in one multipurpose product, then it cannot be missed! EWW! Wipe after removing makeup. Please pardon me for this click! 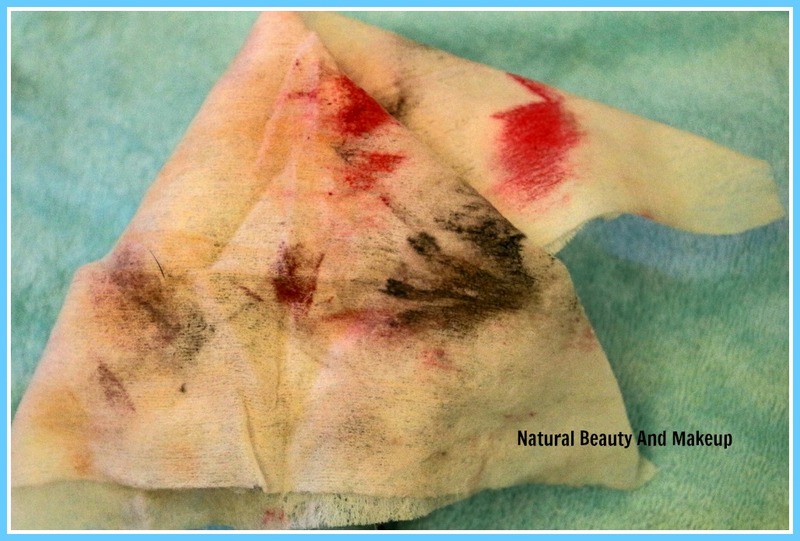 I do not think one wipe would be enough to remove heavy duty makeup, 2 wipes will suffice! For the experiment, I did wear eye shadows, kajal, mascara to foundation and lipsticks and waited for few hours. Then I took one single wipe and started removing the makeup section wise. It efficiently lifted away all those makeup things including the waterproof one from my face in a jiffy. Brouhaha 😍 But hey, I lost few eyelashes too while removing those eye makeup, so be slow & gentle! An interesting fact about these wipes is they don’t leave behind any lint or residue, post usage. 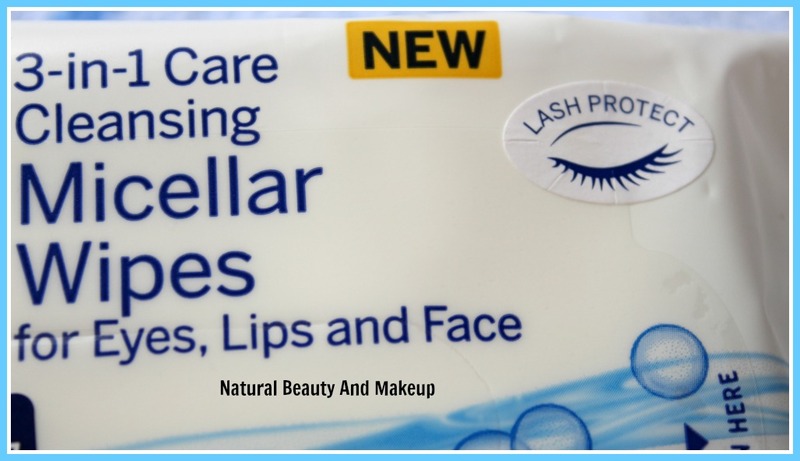 Although these wipes are laden with harsh chemicals, they didn’t break out or irritate my face even when, once I forgot to clean my skin with a regular face wash. That’s a relief!! Note, this is an old (good) habit of mine to wash my face after using wet wipes unless I am travelling. For the oily skin beauties, my advice would be to rinse your face always post using any cleansing wipe to get a squeaky clean skin. Best for every skin type including sensitive skin. Some may find it pricey! 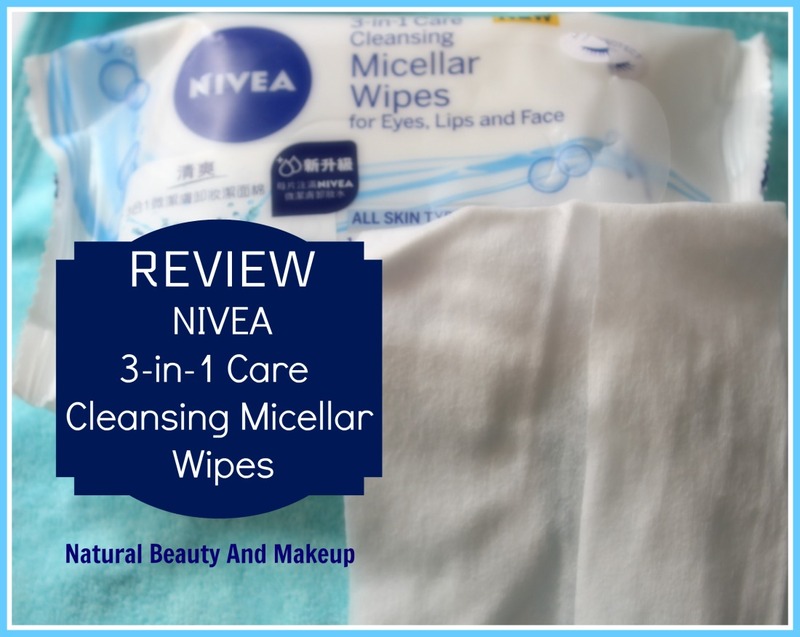 New NIVEA 3-in-1 Care Cleansing Micellar Wipes contain Vitamin E and NIVEA Micellar solution and are designed to clean your skin gently yet quickly leaving it feeling refreshed and hydrated. 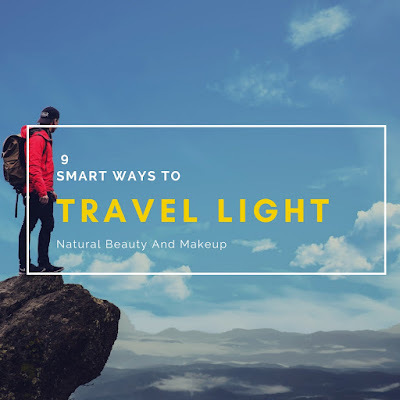 Convenient to carry around hence they can be used anywhere for refreshing as well as wiping the stubborn makeup off the face & neck with ease. 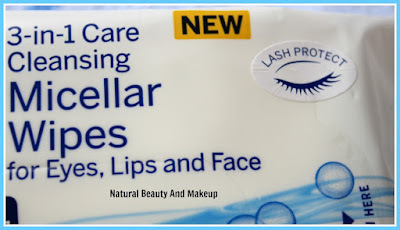 If you are looking for a moisturising and super effective multipurpose cleansing wipes, then you ought to give these a shot. It is a must-have for all the lazy queens and the people on the go! Have You Tried This NIVEA 3-in-1 Care Cleansing Micellar Wipes Yet? If Yes, Do Share Your Experience With Me In The Comment Section Below. i love nivea products for their fragrance. Then it's a must buy. Thanks for sharing. 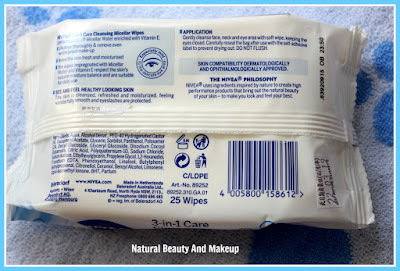 Wipes are a must have for me during summers. Thanks for the post as I didn't know that Nivea has also launched Micellar wipes. Anyways, I will be trying it soon. Wow.. 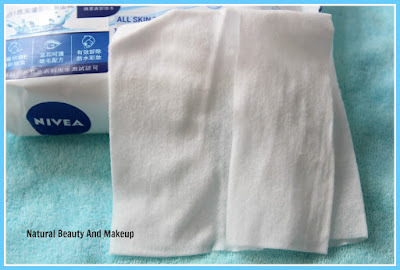 I like nivea products and this is a nice concept of micellar wipes. Very detailed post with useful tips though.. Thank you so much for this lovely comment Madhu <3 I love NIVEA products too! Thanks a lot, Safi <3 Yes, even I got impressed instantly when it removed my waterproof eyeliner! Nice option for every makeup removal. Well written. Have tried a different brand of wipes, unfortunately not for my somewhat dry and sensitive skin. 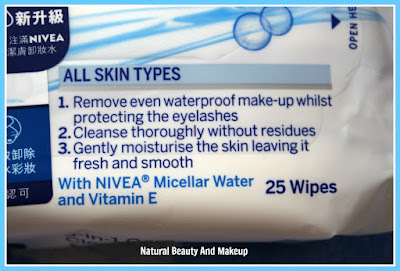 Indeed, Nivea is a convenient removing all on our face product, then again, considering that it can dry out if not stored properly, I don't think so. I'm using these wipes. Good for the price for sure. Sounds pretty good, I like that they are infused with Vitamin E.
Such a good product review, I find this very helpful! I want these... where did you get it from? Makeup removal Wipes come handy for those lazy days! This one sounds good.